Invisalign is a relatively new technique in dentistry and it is meant to straighten the teeth and shift their position to a desired one from the patient. They are like braces but made from a different material and worn over the teeth to gradually shift them to the desired position – most commonly backwards. 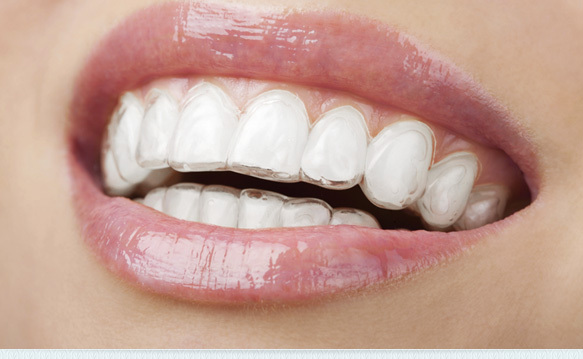 Even though the working of invisalign is same as braces but invisalign is not made from metal but from plastic. The plastic is clear plastic that’s not really visible when worn on the teeth unlike metal braces that are clearly visible. The treatment is a bit different in that the patient needs to switch from one plastic brace to another after every two weeks. The purpose of switching them is to tighten the grip so the teeth can be moved where you wish them to.